BREAKING NEWS: The MEK now has a special "Essentials" edition which contains JUST Refinery, Mozzarilla, and Pool. The reason for this? IT DOESNT REQUIRE PYTHON! These are executables with python built into them. The installer will install everything needed, create shortcuts on the desktop with "Run as admin" already set, and even includes the bitmap accelerator modules. 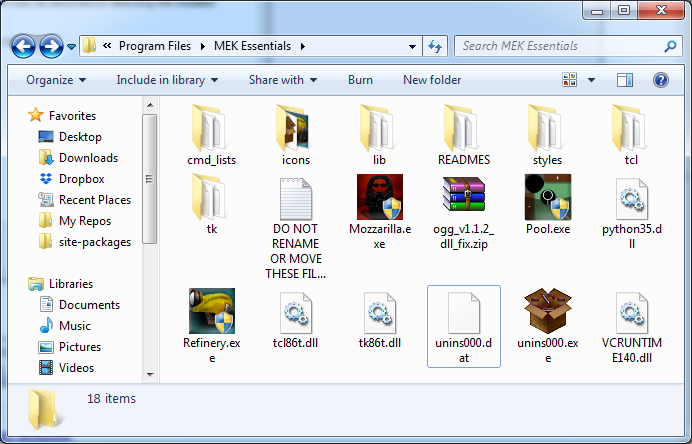 The MEKE is only for 64bit Windows, and does not include the rest of the things in the MEK. The MEK won't be going anywhere, but now there is a "slim" version for anyone who had trouble getting Mozzarilla, Refinery, or Pool to run or ran into permission issues. If one of these downloads doesn't work, try another. I can confirm that you can actually install and use these programs. Huge improvement. No python? Cool I think I can try these tools out now! Thanks for that. The only way to get past it is to disable your antivirus, or make an exclusion for its folder. I almost didn't respond because this is the kind of thing you should be googling for yourself. Also, this is the MEKE, which only contains the most important parts of the MEK(which is why it stands for MEK Essentials). Both run on python, but python is already built into all the programs in the MEKE and properly configured, so there is nothing for you to mess with. Just run the MEKE installer and you're done. The regular MEK requires you have python 3.5, 3.6, or 3.7 installed for it to run, and it must be installed properly(according to the instructions that come with the MEK download). I wanted to use the rename feature in Refinery, I loaded tutorial.map and renamed it to Balls.map (it was just a test I swear), the map shows its name change in Refinery and overriding or saving as a new map shows the changes too. However in-game I still see my map as 'tutorial'. I was so excited... Also do your tools have a script thingamabob where you can view and or extract scripts? If not, possible new feature to implement? I just don't understand why the heck CE cannot display maps with capital letters!!! Its killing my OCD!!! Refinery can extract scripts, bitmaps, sounds, and hud_message_text tags back to their source files. To do this, load the map you wanna rip, and click "Switch to data extraction", then add the tag you wanna rip from. The scenario contains the scripts, so add that to the queue to rip the scripts. They get extracted to the "data" folder specified in your settings. Also, you need to remember that the name of the map must match it's filename. If you change the name to Balls, the filename must be Balls.map. Also, i'm pretty sure that halo just forces all map names to be lowercase when it displays them, maybe having to do with NTFS being a case-insensitive filesystem. inb4 sapien moses edition FTW! Works quite well. You've truly outdone yourself with this one. This has taken what little hassle there was getting MEK setup and virtually eliminated it. where do i install it? I think it should go in the ce directory but i just used the default directory is this okay, i also dont exactly know how refinery works (already made a topic) too. Error occurred while attempting to parse <class 'supyr_struct.blocks.list_block.ListBlock'>. Hey, I had the same thing happen to me when I tried using Refinery on a Halo 2 Vista map. 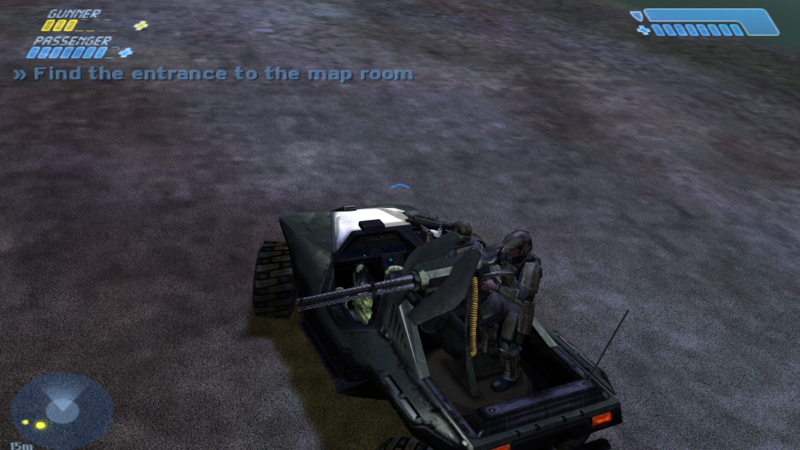 I don't think Refinery likes Halo 2, for some reason. Vista works well for me, although some sound extracts poorly. Seems to all be good in one map but not another. 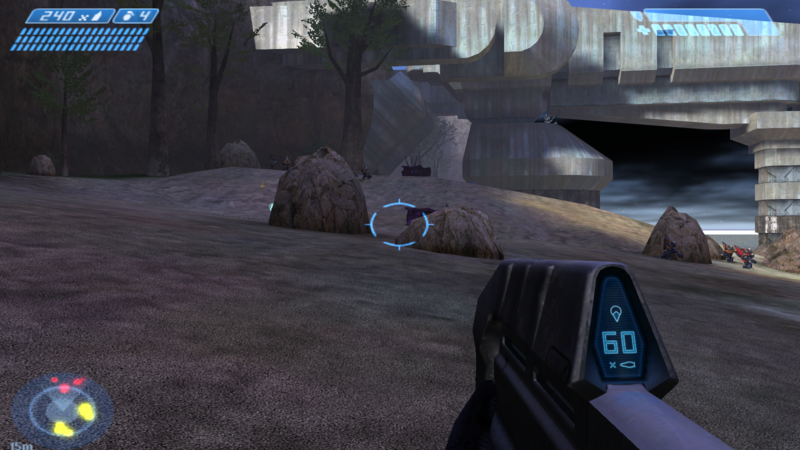 The ONLY halo 2 stuff refinery is even TESTED with is retail, Halo 2 Vista. Anything else doesn't have any kind of guarantee it'll even parse properly. 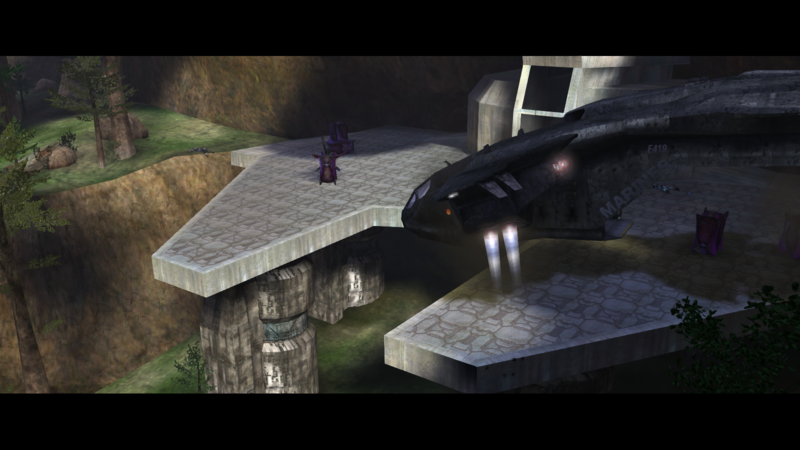 I did less than a weeks worth of work dabbling into Halo 2 maps, so I can't guarantee any significant level of quality regarding that. Sorry. Also, there's an update available that fixes a few bugs with Refinery's deprotection, and a couple UI bugs. I've updated both the MEK and the MEKE. wait... whats the alt download for?? the new update? The alt download is just in case one of them doesn't work for some reason. Also, there's been another update.... This is why I waited till now to make them executables. With how many updates I had in the past it would have been WAY more inconvenient to have to update that many times. I installed it on Mac using WINE. It works using wine64-preloader. I can even run Guerilla.exe and tool.exe on Mac using WINE, but Sapien has some problems. MEK and MEKE have been updated. Masterz found a bug where scripts wouldn't be extracted if infinity is used as a float value in any of the scripts(yeah, who knew HSC allowed that? ), and another bug where new line characters might not be inserted correctly when editing unicode_string_list and string_list tags. If you suspect your ustr or str# tags are borked because of that, just open and resave them in mozzarilla and it'll fix it. Also, Refinery can now rip the b30 xbox demo map from, and some bugs with stubbs extraction have been fixed. I havent had a stubbs map to test with for a long while, so the bugs kinda slipped past for idk how long. 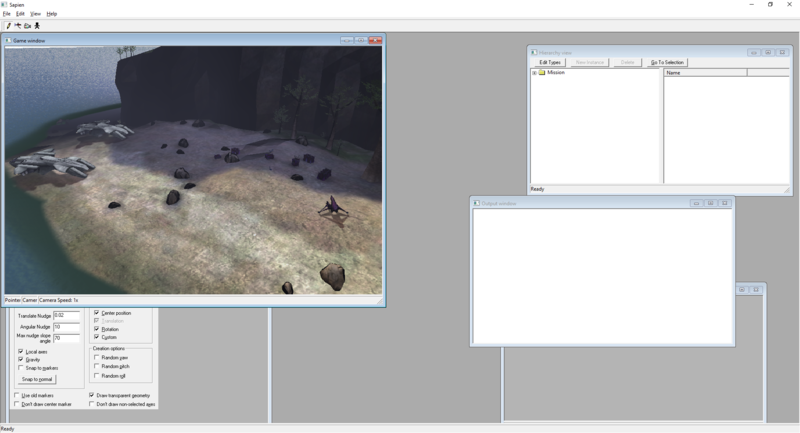 There still might be bugs with ripping stubbs maps, so idk(I still dont have a stubbs pc or xbox map to test with). OSError: Output filepath for serializing Block was invalid or the file could not be created. Could not export 'material_responses' node. I explicitly fixed this bug after running into it a little bit ago. I made the fix(supyr_structs version bumped up to 1.1.3), pushed it to PYPI(so the MEK can find it), and forgot to push it to my repository. Then when I switched to my new laptop I didn't have the 1.1.3 and was still using 1.1.2 with the bug. Go ahead and download an updated copy of the MEKE. I swear to god I'm tired of these stupid little significant bugs. EDIT EDIT: Oh, did I mention that I got a new laptop? OOooh, wait, what year?? does it have that beta spartan or that sangheili zealot with the shield?? where can i find this too... in a disk's files or some link from the net?? I can't tell you how old it is. The build date is empty. All I know is that it's supposed to be a demo map of the xbox b30. Sadly though, I played it through on easy and it seems to be exactly the same and the retail b30. 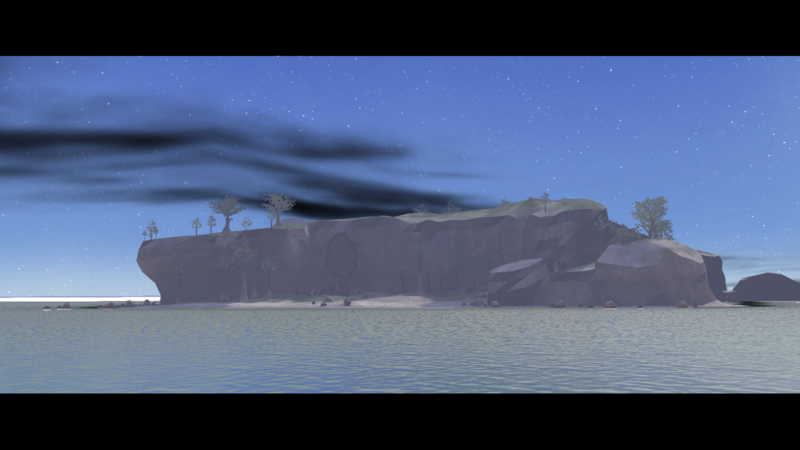 Sapien reveals a banshee on the beach, but I haven't looked at it enough to tell if it's on any difficulties. I was handed the xbox map by a couple forum users, but I ripped it myself and converted the tags to PC format and compiled a mostly working map from them. I don't really want to upload the xbox map because of how full my dropbox is geting, but I'm sure the people who handed it to me will be willing to hand it out...... Hopefully.... The compiled CE map and the CE tags are in my dropbox. And that's basically it. The map plays all the way through, though the pause menu doesn't work(coulda guessed that one), all geometry that uses shader_transparent_generic is invisible(that shader doesnt work on pc), and some shaders seem to be blending wrong(look at the sky). The lightmap vertices seem to be really screwy, but that might just be the fact that it's the demo, so idk. I didn't even know that Halo Demo / Halo Trial had an Xbox version. Wow. there are a few things out there. No beta's other than 2247 as far as I am aware. Official Xbox magazine had a demo of it, which I played over and over until I bought the original game. It has an extra cinematic of Johnson at the end. Not sure what the PC demo has in it, but I imagine it was the same as both had TSC. PC demo had TSC as well as Bloodgulch for multiplayer, with a bit at the end where Sargeant Johnson tells players to buy the full version. Is xbox the same, without the map bloodgulch perhaps? Can you compile this into a playable map in sapien or would this take some time to complete?? E: how do you extract halo 2 tags? is it done with adjundant to actually get the levels or by placing the disk into the dd? 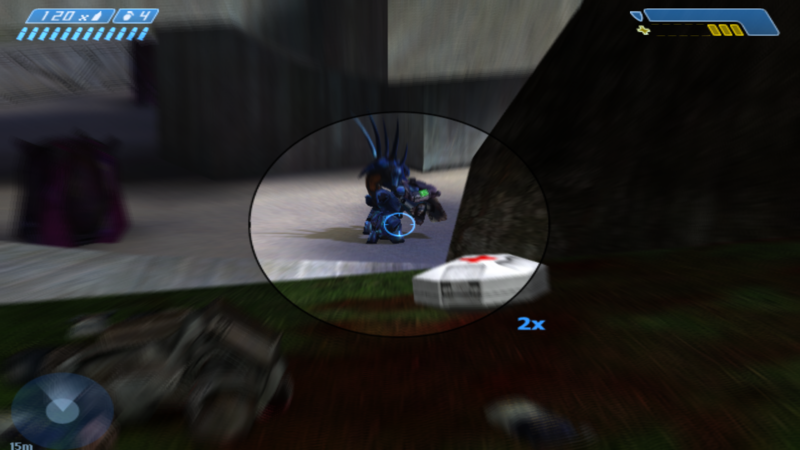 Cant extract halo 2 tags, and yes, I actually compiled it into a playable map(actually read the post dude). Time: Thu April 25, 2019 3:07 AM 265 ms.